The "special days" continue in the month of June. 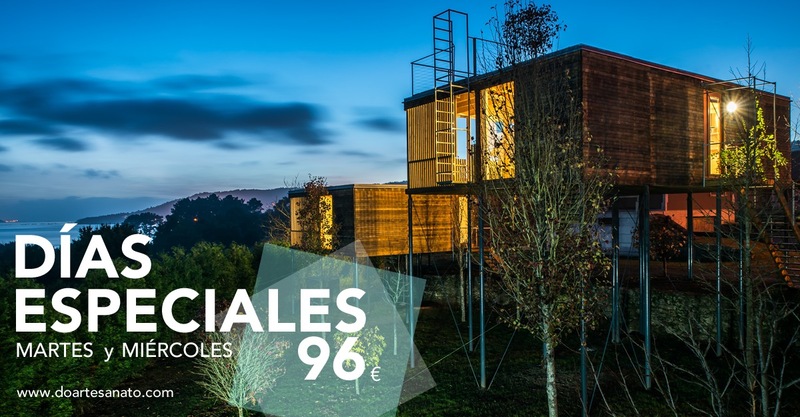 Book your stay for June 5, 6, 12, 13, 19, 20, 26 and 27 at a special rate of € 96/night. * This promotion valid for reservations made starting today.